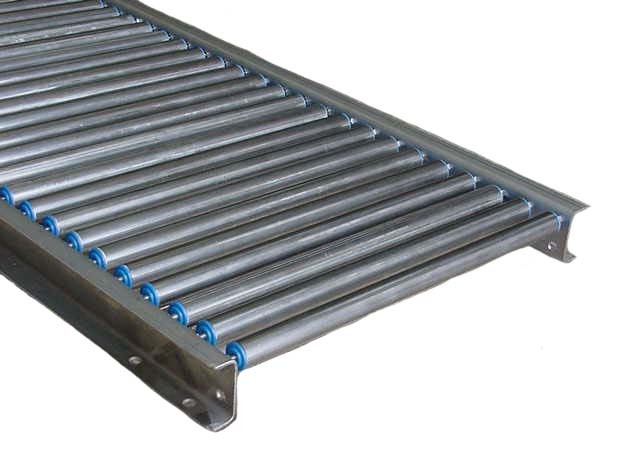 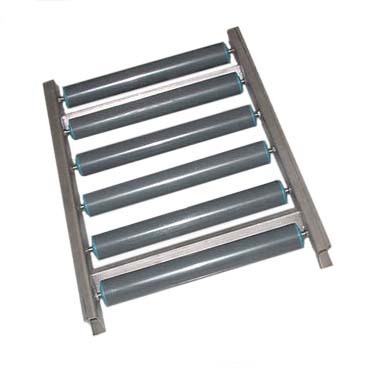 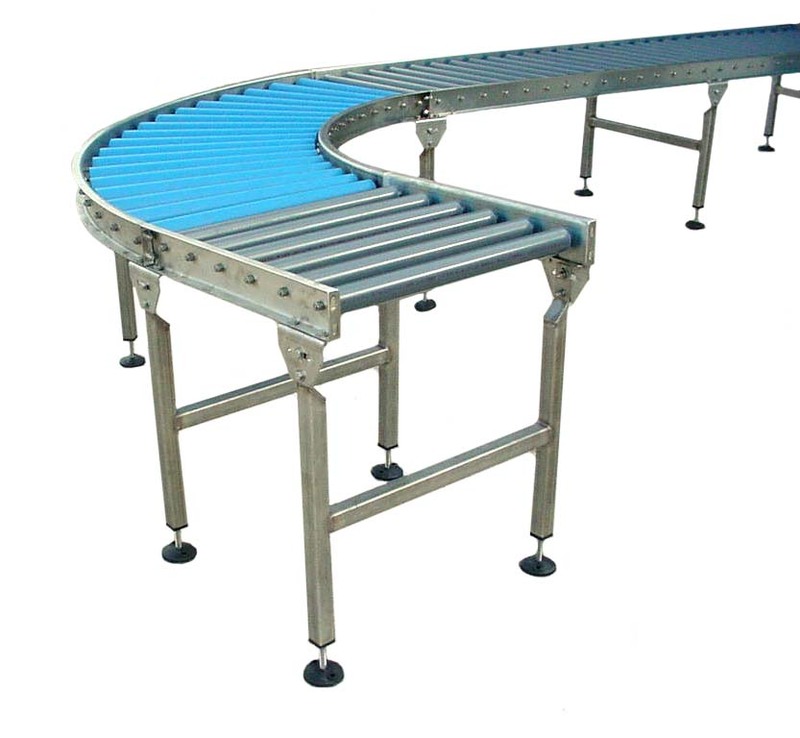 Conveyors – BNB Industries, Inc.
BNB Industries, Inc. offers many different styles of conveyors to be able to provide the best possible design for you conveying needs. 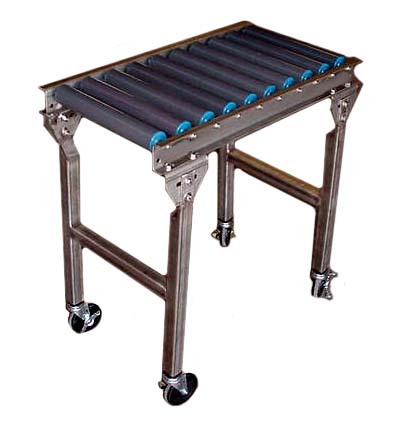 We offer a variety of materials and finishes for use in all types of applications and operating environments to meet your specific need. 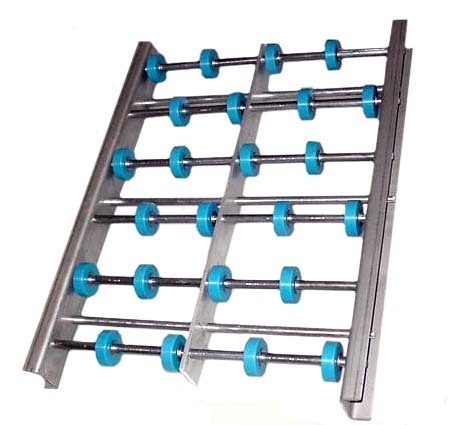 Custom Designs per Customer Specifications.